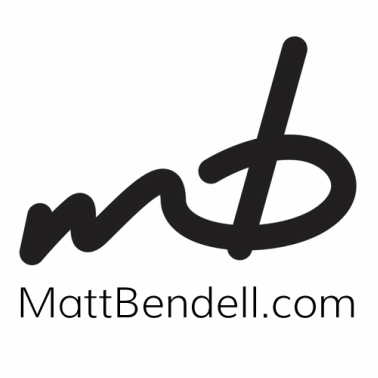 ​Matt Bendell is a writer/producer/editor currently working in the field of radio. He has experience ranging from news and magazine writing, to television and audio production. He has more than 10 years experience in various media. In addition to his current role as senior radio producer for Campus Crusade for Christ (cru in the United States), he freelances for various periodicals. He has also written, edited and produced another nationally distributed radio program, wrote technical reports in various forms, and has worked in television programming. He has interviewed a wide variety of guests, from music artists and politicians, to authors, actors and TV personalities. Matt holds a Bachelor’s degree in Communication Arts/Journalism and currently resides in Omaha, Nebraska.